My Memphis Mommy: LEGO Building Plates $3.74! If you have a LEGO builder on your list, here is a great gift idea. 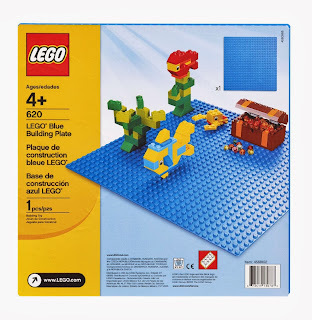 These plates can get expensive, but right now you can get the Blue LEGO Building Plate for just $3.74 or the Green LEGO Building Plate for just $3.74! These are both Add On Items, which means you will have to spend a total of $25 or more. Hurry, though, prices at Amazon can change at any time.